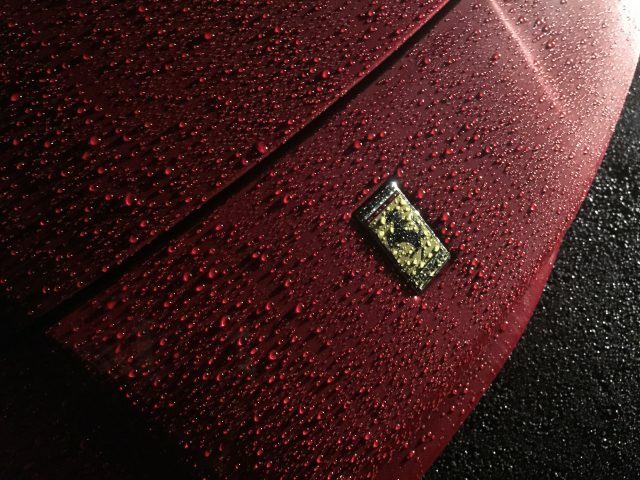 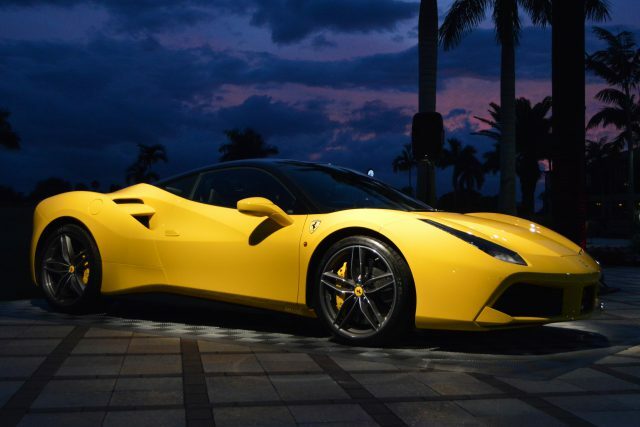 The Ferrari 488GTB needs very little support to be a stand out product. 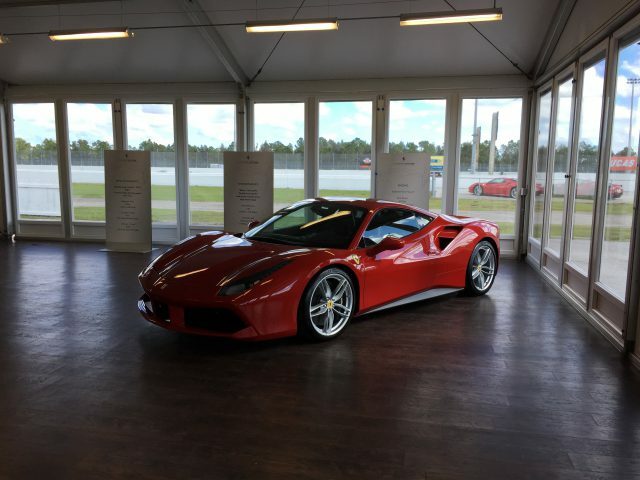 TANTRUM had the honor of giving the Ferrari Dealers of North America their first on track experience driving this ultimate sports car. 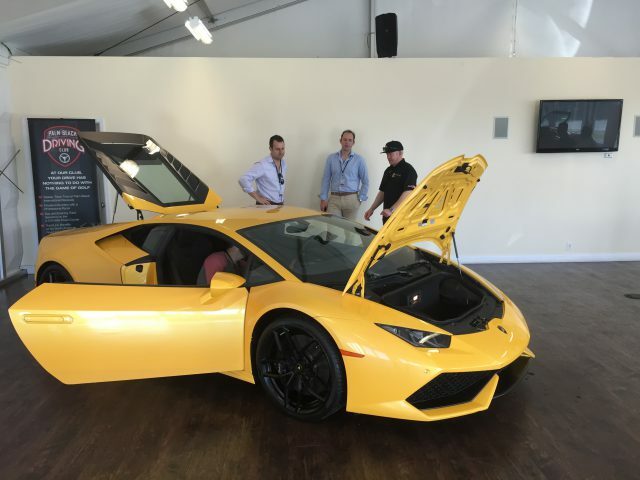 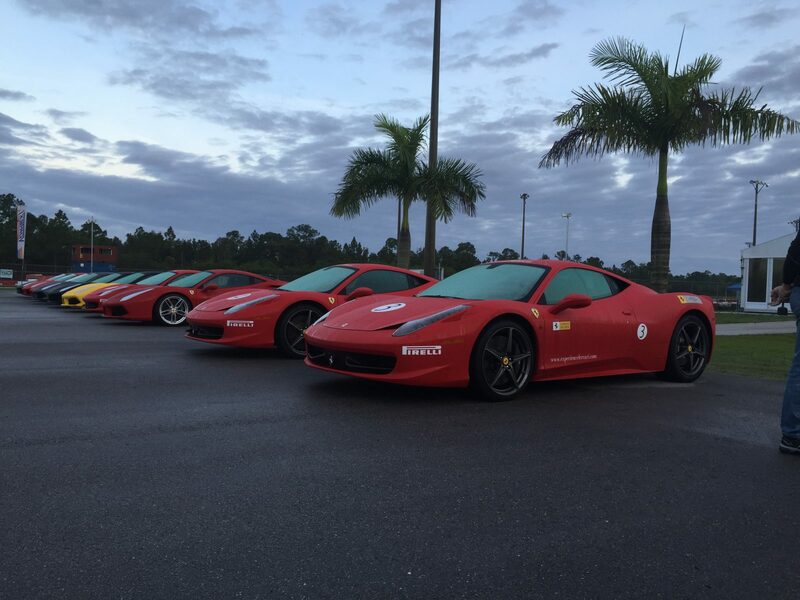 TANTRUM privately rented Palm Beach International Raceway and reserved a local resort for the dealer network. 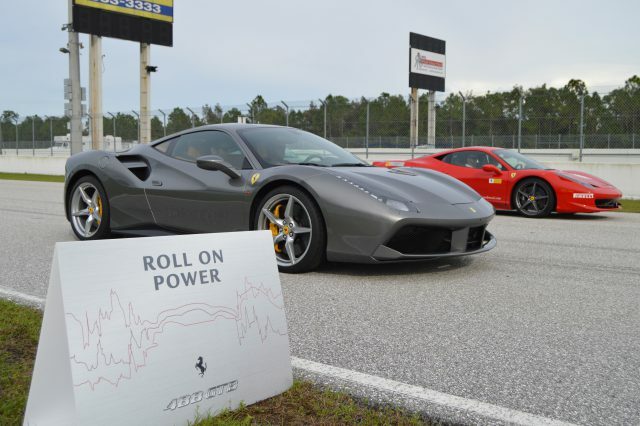 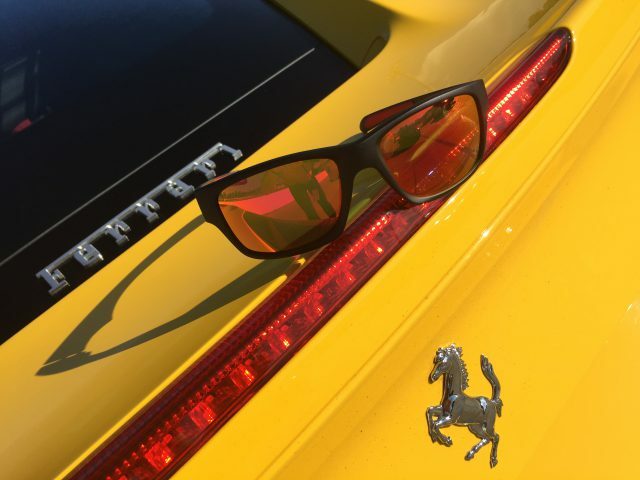 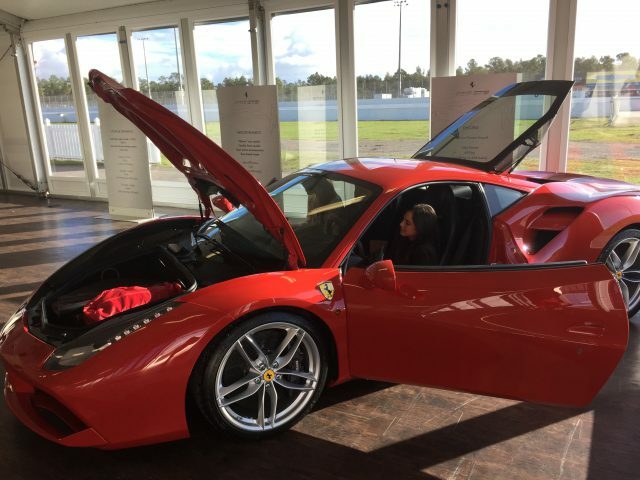 TANTRUM developed and produced a training event that allowed the dealers to truly experience the innovations and improvements of the Ferrari 488GTB. On track exercises, competitor analysis and classroom based modules made for a highly engaging training session where information and questions flowed freely. The event brought 87 dealers from dealerships all across the country to attended one of three waves for a cocktail reception, dinner and full day of training and track time. 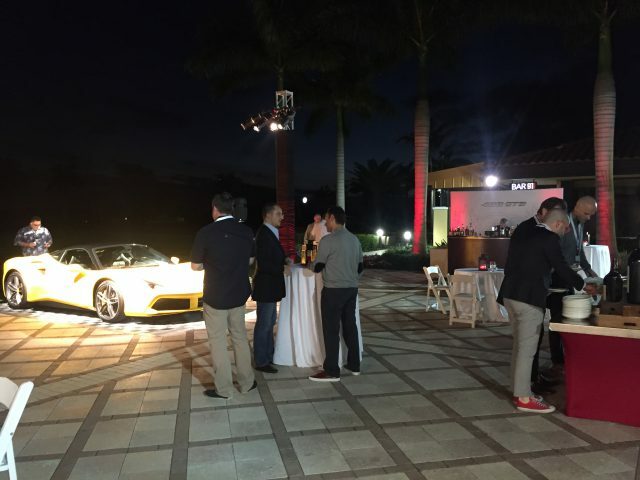 After 12 sets of tires, over 1700 laps, 7 professional demonstration drivers and 3 cocktail receptions all combined to make the Internal Dealership launch of the Ferrari 488GTB into one of the highlights of the dealers year.